Today’s Best Deals: FREE Paint, BOGO Jamba Juice & Baskin Robbins + More! Click here to print a coupon for a FREE quart of paint from Ace Hardware. Valid on Saturday August 4, 2012 only. 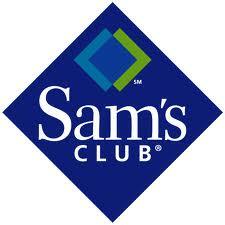 Sam’s Club has Get In Free Weekend August 3-5, 2012. Non-members get in FREE and enjoy the same prices as members. 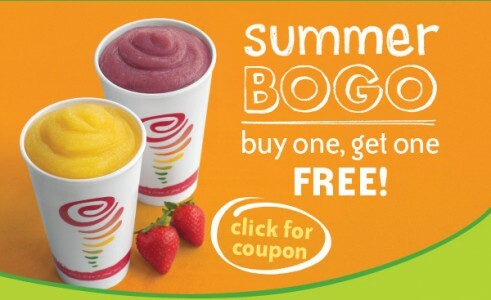 Click here to print a coupon to get Buy One Smoothie, Get One FREE at Jamba Juice. Valid in NY,CA and NJ through 8/5/2012. 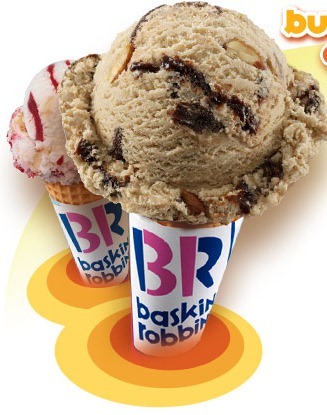 You can also click here to print a coupon to get Buy One Cone, Get One Cone FREE (flavor of the month only) at Baskin Robbins (expires 8/5/12). Click here to see more COUPONS and DEALS!